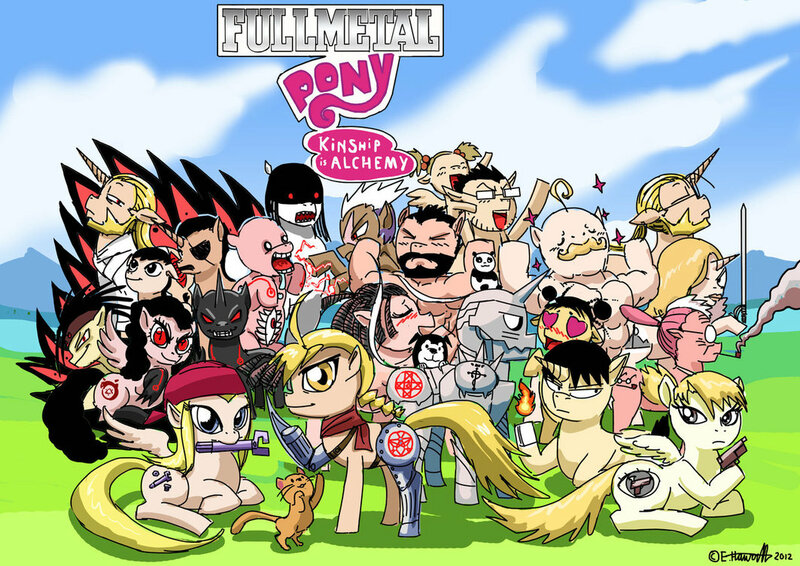 Yes, that’s right, I found a my little pony parody of Fullmetal Alchemist Brotherhood. What now? In all seriousness, FMAB was a good show, worth watching, especially if you’re shonen or action lovers. 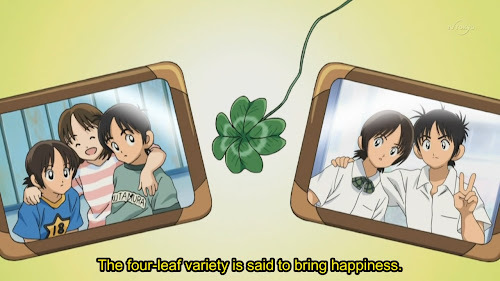 This has been an enjoyable stroll through the anime world. I find this a character driven show, rather than my usual plot driven fare. 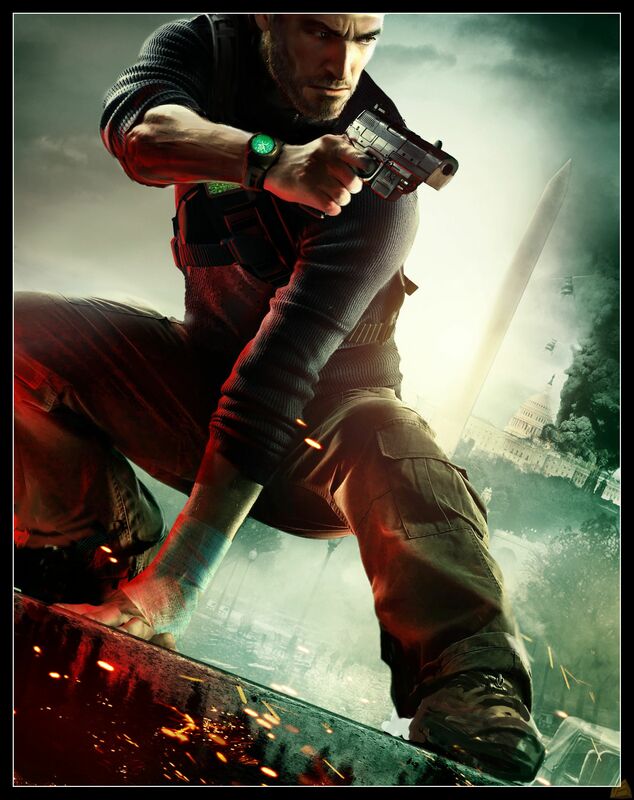 Watch this trailer so you may understand why this movie should be watched by all! Now let me start off this “review” by saying that I am no means a baseball fan (or wasn’t one before watching this series) and am not really into physical sports at all. 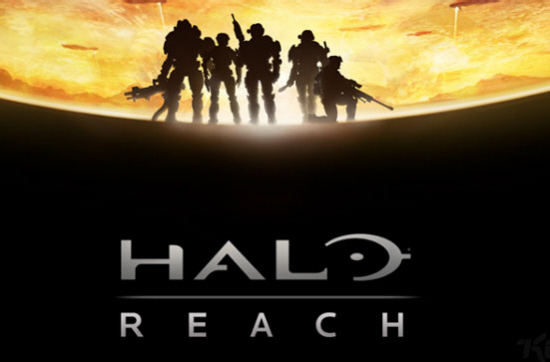 So, the Halo: Reach beta went live today, May 3, 2010, and I have played roughly 10 matches and I will discuss my thoughts on how the beta is performing so far.